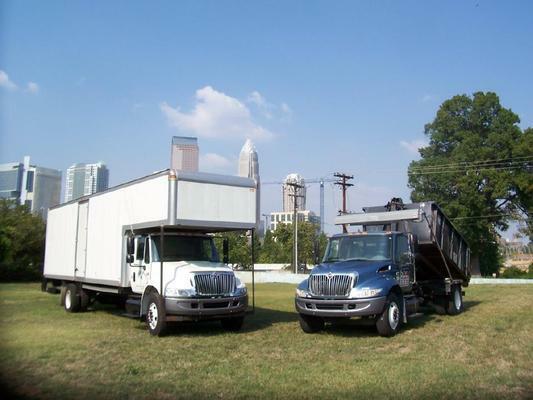 A-1 Clean up & Movers, Inc.
A-1 Movers is a locally owned and operated business that has been in business for 17 years in Charlotte, North Carolina. Specializing in local move and providing affordable options for home and business owners. We professional movers with a reputation of quality and dependability. The goal of A-1 Movers is to provide moving services at affordable prices, with quality service and in a timely manner.